FECC is the voice of the Chemical Distribution Industry in Europe. With a growing membership of companies and national associations, Fecc represents around 1,600 companies of which many are small and medium sized companies. 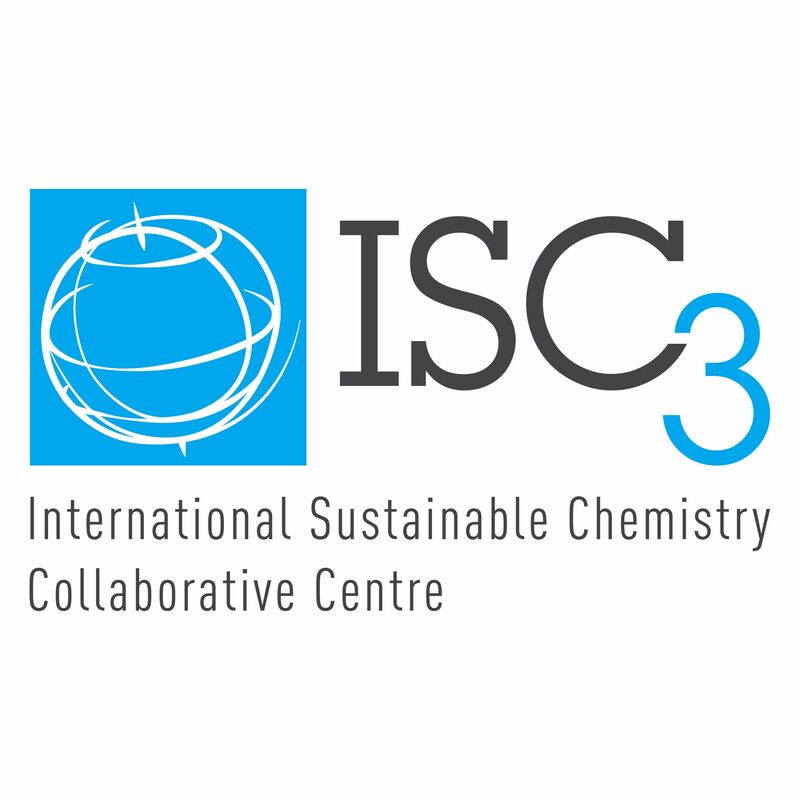 ISC3 is a globally acting institution, multi-stakeholder platform and think tank. It manages a knowledge platform and a network of experts, offers training and support for implementation especially for developing countries, carries out innovation scouting activities to discover new technologies, processes and business models. 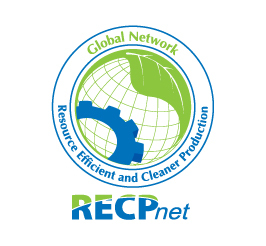 RECPnet (The Network for Resource Efficient and Cleaner Production) brings together over 70 providers of RECP services on a global level, in order to catalyze the effective and widespread application of RECP in developing and transition countries. Renewable Matter is the first international magazine, focused on circular, bio and future-proof economy. It is published simultaneously in English and in Italian with a digital and paper version. The magazine aims to reach and inspire policy-makers, businesses, stakeholders, media, universities and major research institutes at a global scale. Circular Economy Club is the international network of over 2,600 circular economy professionals and organizations from over 60 countries. CEC is non-for-profit, global and open to join and coordinates initiatives to enhance the circular economy framework. The Institute of Sustainable and Environmental Chemistry at the Leuphana University Lüneburg has an inter- & transdisciplinary understanding of green and sustainable chemistry in research and education working on sustainable chemicals and pharmaceuticals, resources, and application of concepts such as benign by design, dissipation and prevention of pollution. Dima Gärtner, Sales & Marketing Director, ChemADVISOR, Inc.